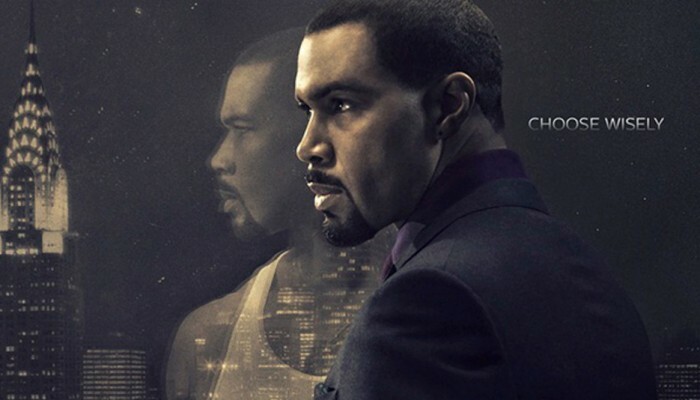 "Power" Season 3 premiere date. New release date on DateReliz.com: trailers, spoilers, cast. 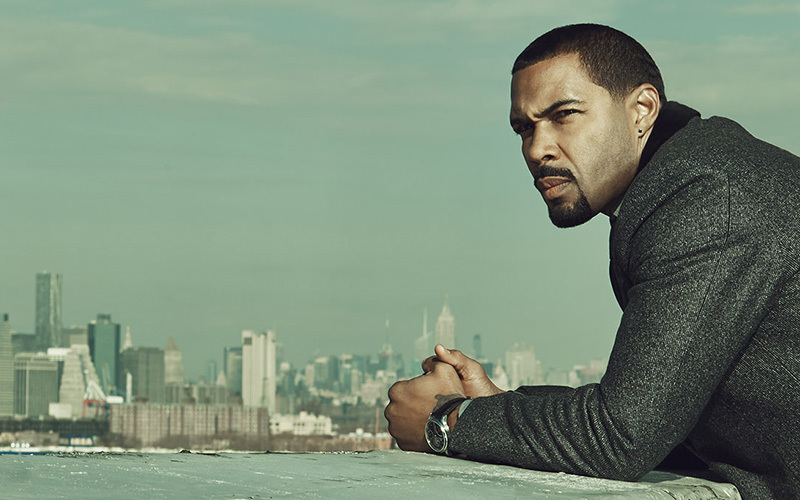 “Power” (Season 3, release date – July 18, 2016) – it is the next episode of the TV channel Starz. 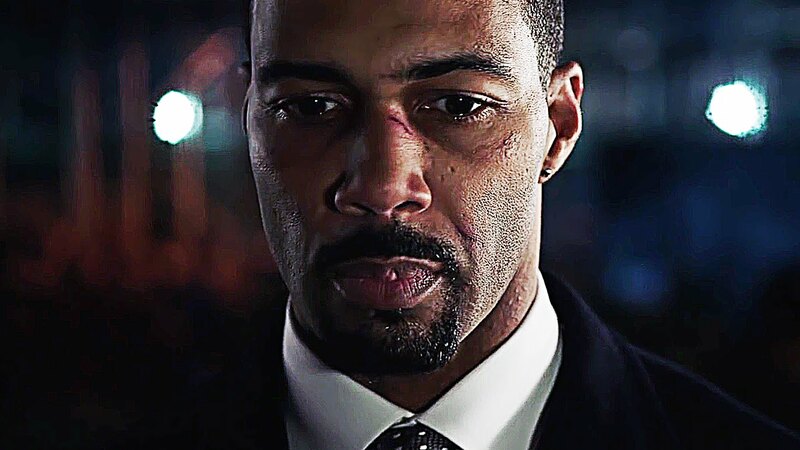 The plot of the exciting crime series “Power” revolves around black man named James St. Patrick, nicknamed “Ghost”, the owner of one of the most popular clubs in New York. New York is a city that has always been the focus of directors and writers, one of the largest cities in the States that does not stop the fight against crime, drugs and a place "under the sun". The protagonist of the series, James, nicknamed the Ghost, an ambitious and eccentric man, his dream is completely subjugate entertainment network by creating a luxury entertainment empire. But it turns out not so simple, in search of recognition and respect among the criminal world and the elite, he also engaged in drug trafficking, which makes his position very shaky, if he is retreating even one step. He is leading a double life, in the one he is a successful businessman and party-goer, and in the second FBI has been watching after Ghost for a long time. How to escape from a dangerous circle? Because the farther he is, the more he gets into the depths where his club develops and launders money that is gotten from drugs. This guy is no shortage of material goods, any problem is solved by force of arms, and James does not cost anything to kill a man standing in his way. The credibility and success thanks to dishonest earnings growing every day, and go out of business has become impossible, but the Ghost thinks about how to give up all illegal manifestations. "Power" is cruel and does not tolerate pity series, the characters solve all problems by pressing the trigger and when the Ghost finally decides to leave the game, it will fall hundreds of problems, close will not reMain true friends, the family would be in danger, and the only one on whom he can count, this is his mentor, who is in prison, played by 50 Cent. One of the directors of the third season was 50 Cent. An intriguing finale certainly fueled interest in the fourth season among the fans. As a result according to "CBS" channel management project officially renewed for Seasons 4 and 5, each of which contains 10 episodes. 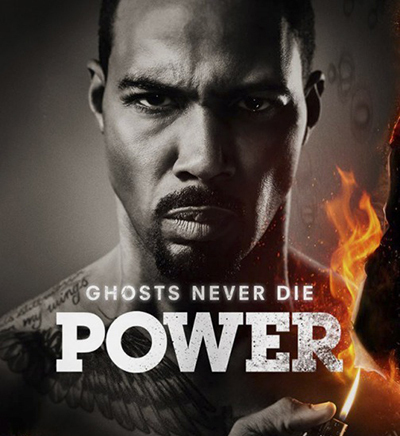 Release of 4 season series "Power" is assigned, premiere of the new series will be held - June 7, 2017.